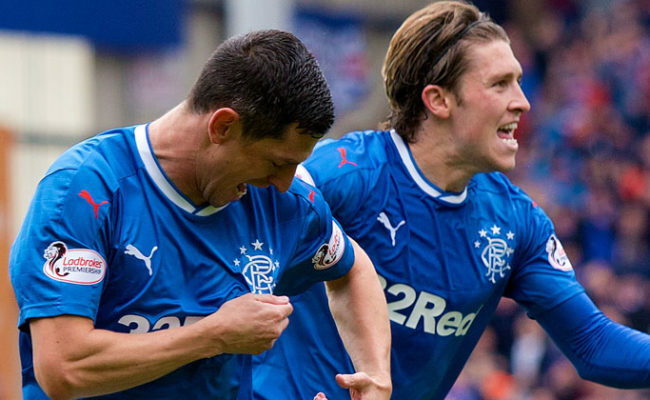 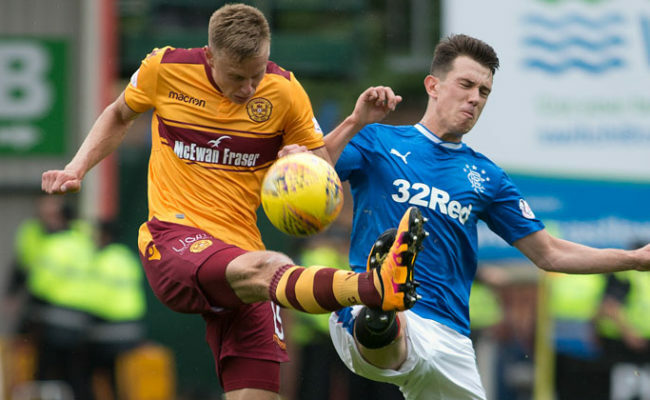 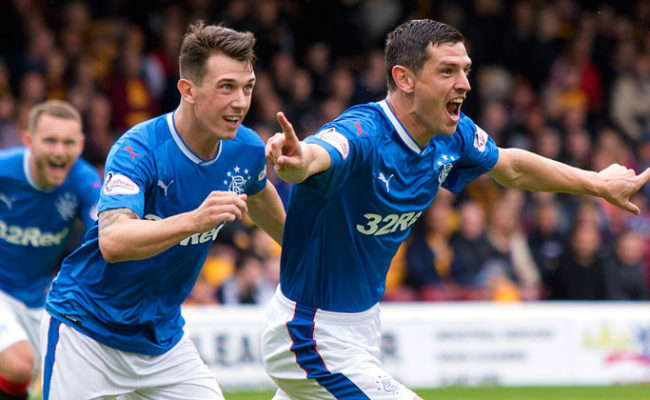 GRAHAM DORRANS was a two-goal hero as Rangers enjoyed a winning start to the 2017/18 season at Motherwell’s Fir Park. 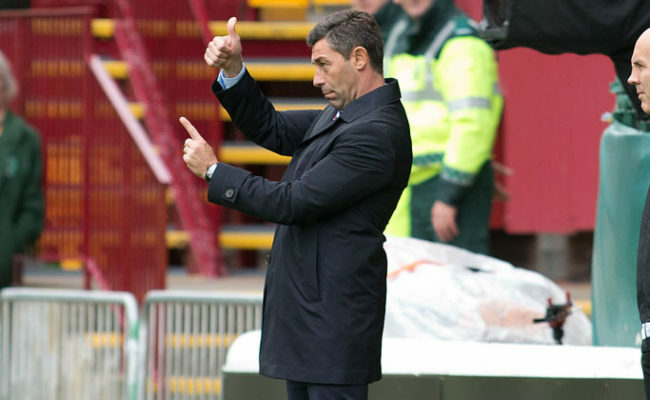 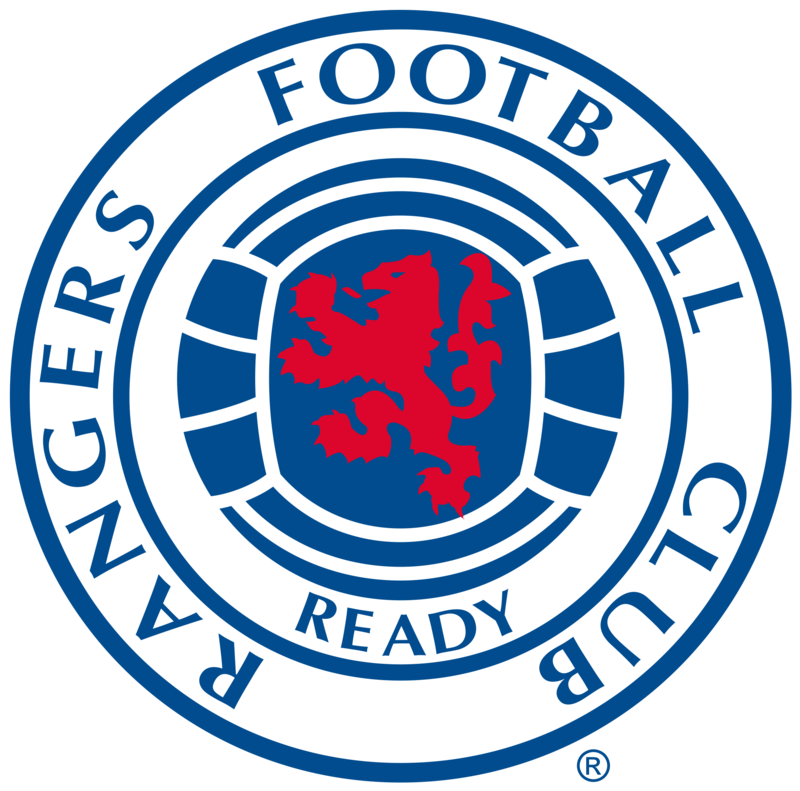 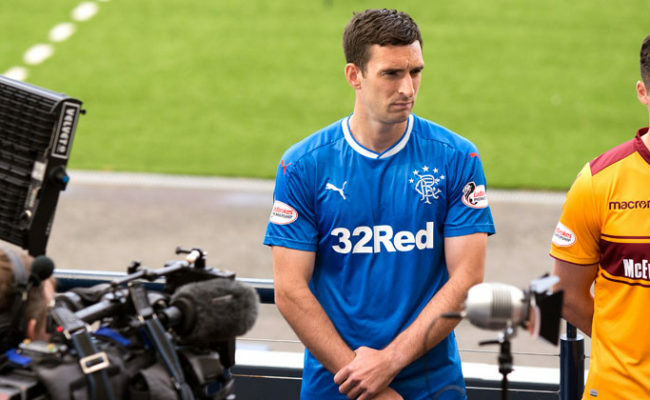 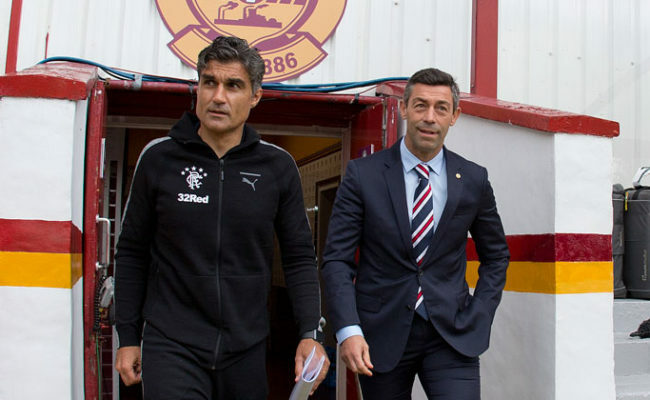 Pedro Caixinha’s men had to show their mettle to secure their first three points of the new campaign against the Steelmen, and while several players in blue impressed on the day it was lifelong bluenose Dorrans who enjoyed a brilliant competitive debut for his new club. 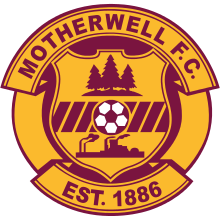 The former Norwich playmaker found the net in the fourth minute with a well-taken finish before Stephen Robinson’s side equalised through Ben Heneghan’s header before the break.